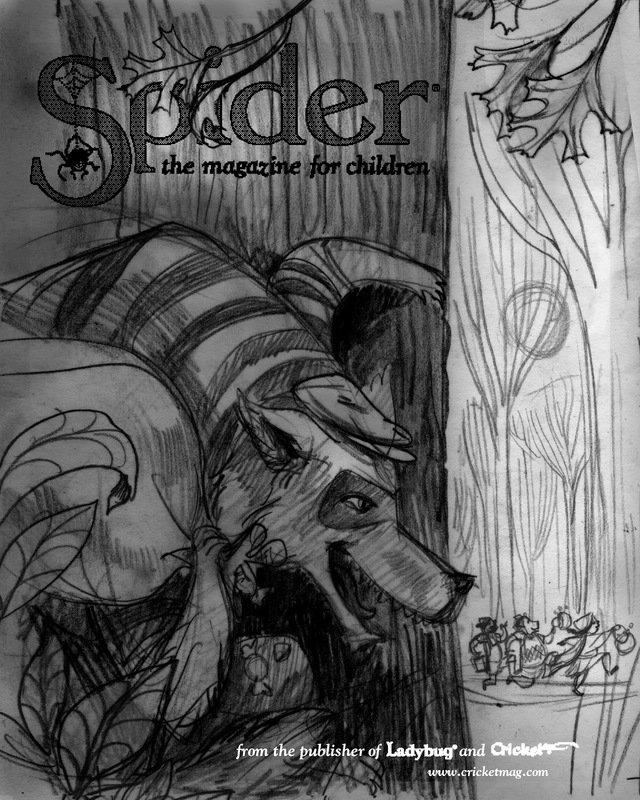 I was asked to do this month's cover for Spider Magazine. It's my first cover for them. 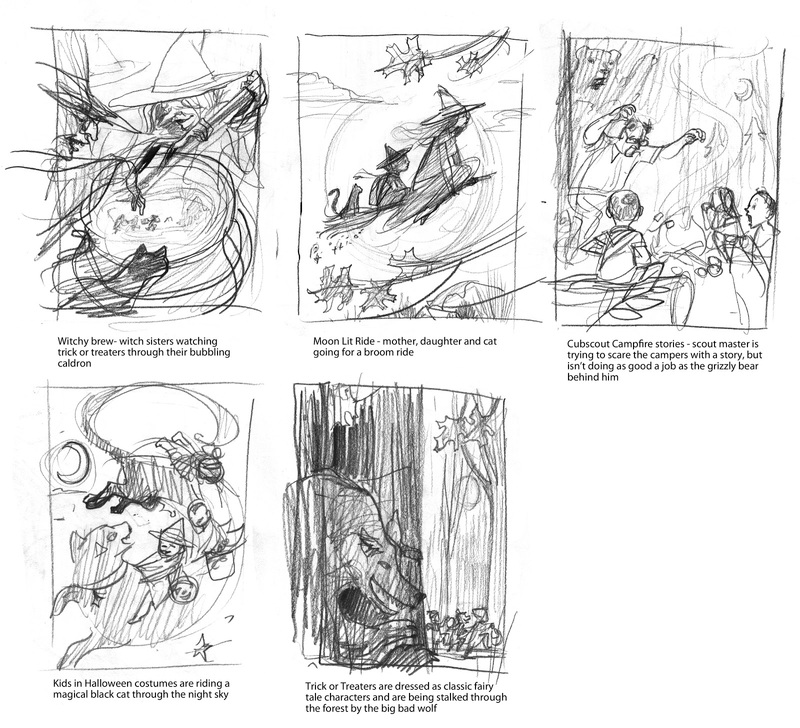 Included here are my initial thumbnail concepts, final sketch and finished art. 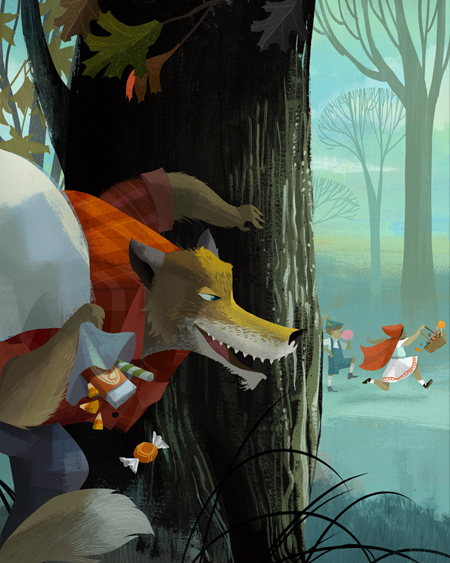 I'm going to try and post more pieces in process. That seems to be the stuff I get the most out of seeing.